After the success of last year’s Power Rangers, Hasbro and Paramount finally have given the green light to develop the sequel. The decision was announced yesterday on screenrant.com. 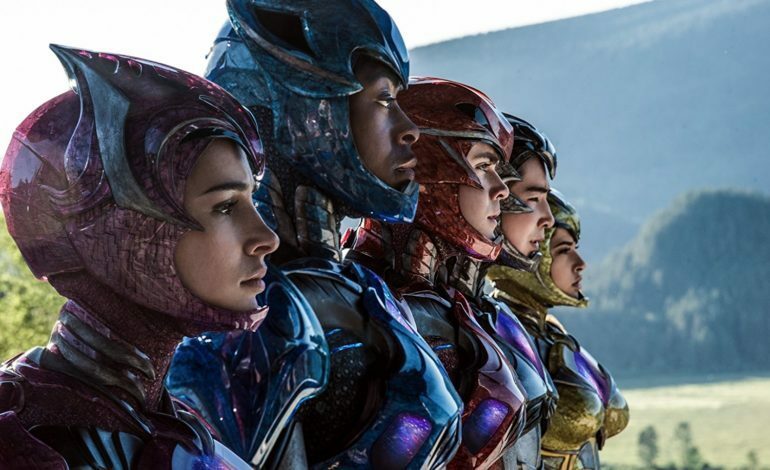 Last year’s Power Rangers, based on the Hasbro toy of the 90s, grossed $142 million worldwide and while it wasn’t as successful as the team hopeful, it was strong on the home release and left fans hoping for another run. Though development is still in the early stages, Hasbro and Paramount are unsure whether or not Dean Israelite, who helmed the first film, will be back in the director’s chair. Only time will tell as to how fast the development process takes and when the film will officially be in theaters. The first film in the reboot starred Dacre Montgomery, Naomi Scott, RJ Cyler, Becky G, Ludi Lin, Bryan Cranston and Elizabeth Banks. None of the talent have yet been confirmed to return. The film ended on a cliffhanger, teasing the possible return of the Green Ranger, Tommy Oliver. Until that happens, just keep yourself tuned into our site for future news and development.